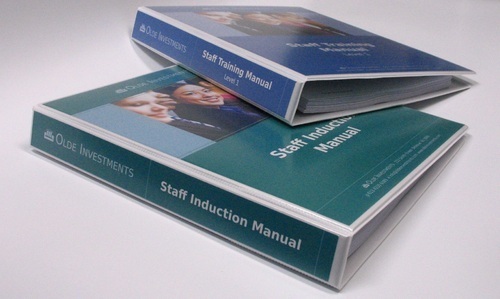 Manuals are the traditionally used elements in businesses, almost every department needs their manual to represent the confidential or important information with clients, partners etc. They could be education manuals, HR, software or training manuals. Stickers printing press serves with all kinds of manuals such as matte magazines, hardcover books, foam boars etc. Get the right amount and quality of impression for your customers, trainees, employees or delegates with vibrant and sophisticated printed manual, reflecting the image of your company, professionally. 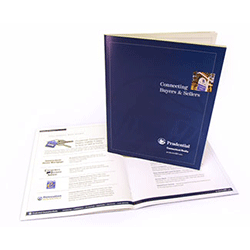 Moreover, the quality of the manuals we provide can be securely stored, the material is also secure to dispatch. This can save your time and money. Put your desired information at the finger tips of your clients and collate with them by printing your manuals from stickers printing press.